Facebook has reportedly begun early testing of a public Wi-Fi detection feature. Its functionality serves to highlight areas where you can access free and public Wi-Fi near you, reports Venture Beat. The feature is reportedly only available at the moment to a handful of users through the iOS version of the app, and has yet to be rolled out completely. Those that do have it are able to scroll through Facebook’s options to “Enable Find WiFi,” and toggle the setting so it’s turned on. It will apparently show users not only which businesses are offering the network they can connect to, but how long it will take to travel to the available network location. While it’s unclear what benefit this holds for Facebook, the company has engaged in Wi-Fi facilitation concepts in the past. 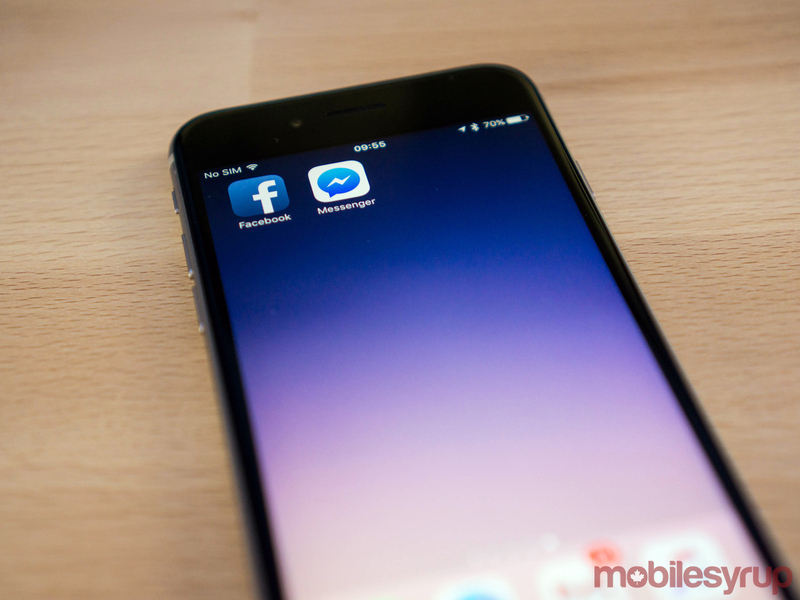 Facebook partnered with Cisco two years ago in a pilot program which offered free Wi-Fi to users logging onto networks with the social network.